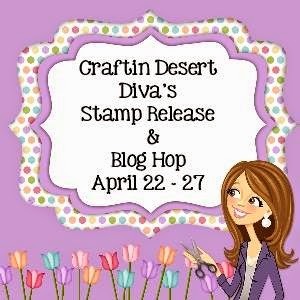 Welcome to our second Craftin Desert Diva's stamp release blog hop!!! 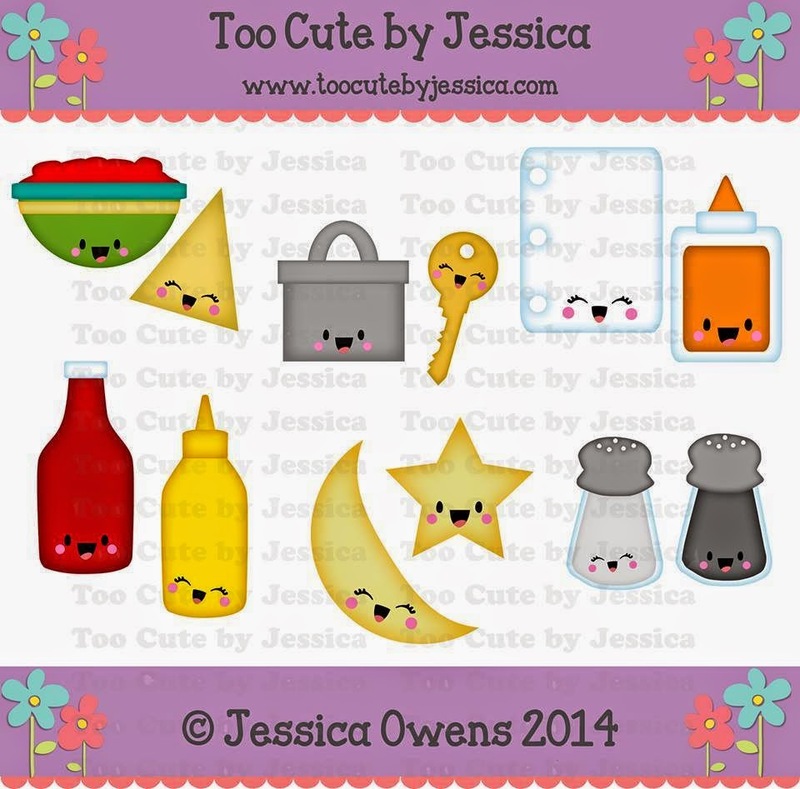 We are excited to share with you Tara's new April release stamps. 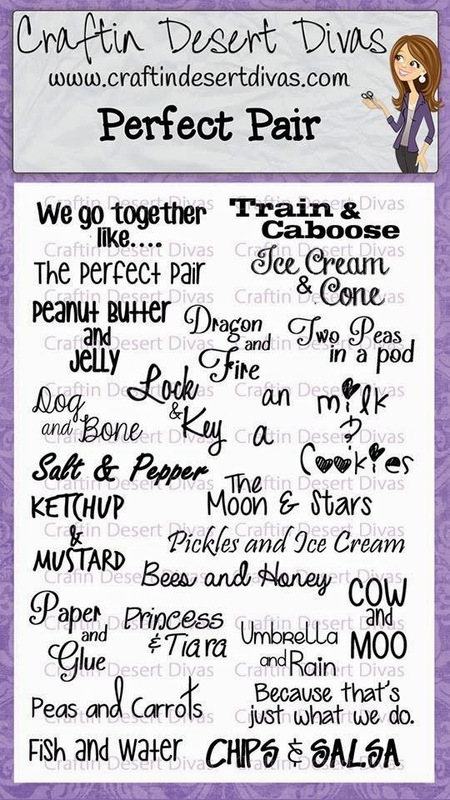 There are four new stamps that are being released on Sunday in the Craftin Desert Divas Shop. 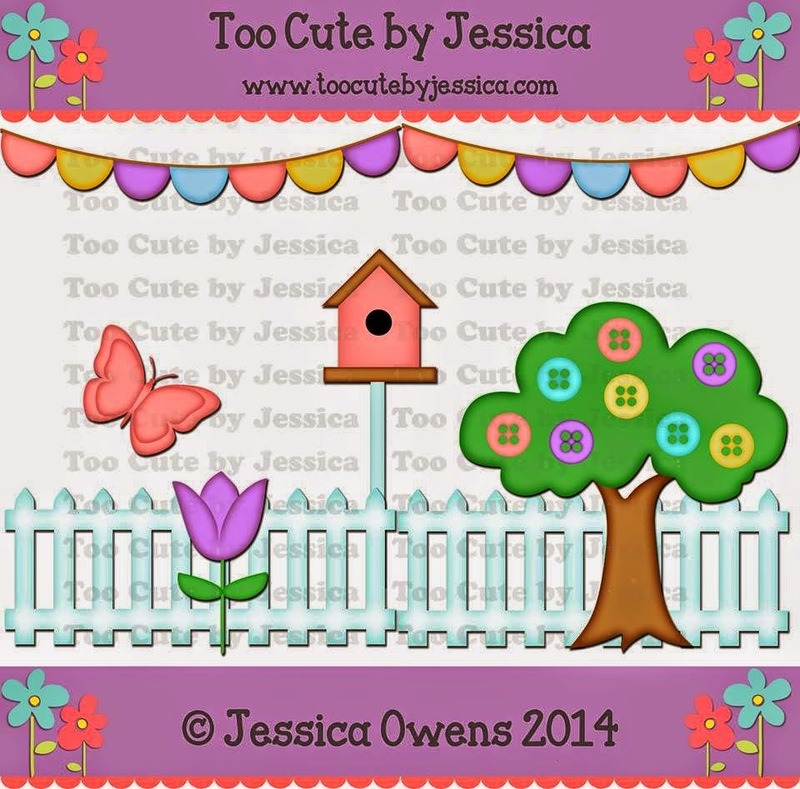 Too Cute by Jessica has designed this adorable We Go Together 2 pattern. 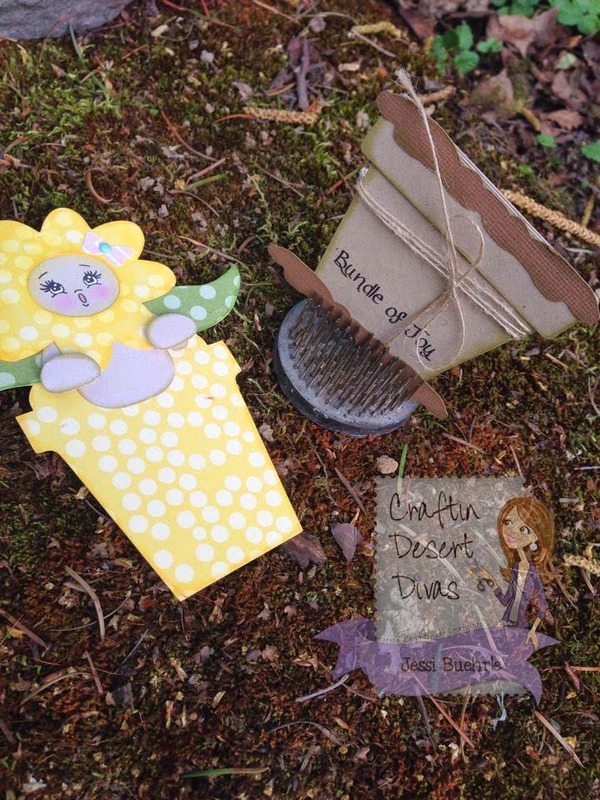 This set is made to match the CDD Perfect Pair stamps. You can purchase this pattern HERE. 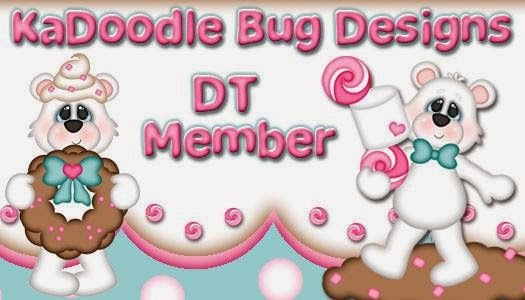 Tara is giving away one stamp set each day. if not head over to Tara's blog to start at the beginning as well as if you missed yesterday's line up! 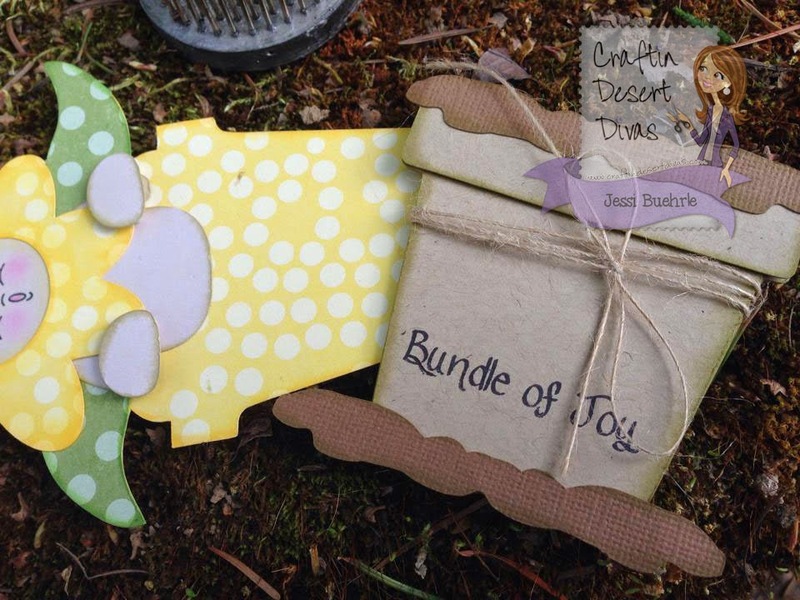 I used the "Bundle of Joy" sentiment today! Winners will be picked from a different blog each day, so the more you comment the more chances you have to win. I so LOVE this! 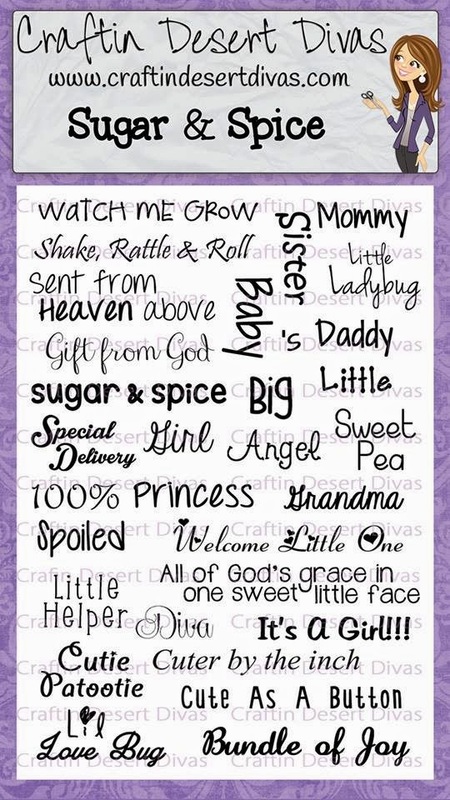 Would like to make this for my daughter's teacher!! Wow!!! 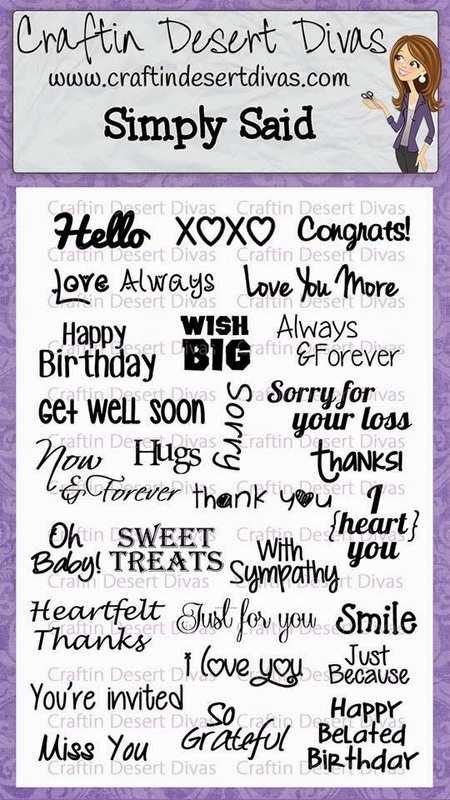 I love this card!! to flippin cute! Your card is adorable, love flowers pots. Such a sweetslider card!! Love the sweet face. It's a wonderful creation in yellow with a sweet smiley face!! This is the cutest little flower !!! What a great slider card !! Love this! It is just too cute! 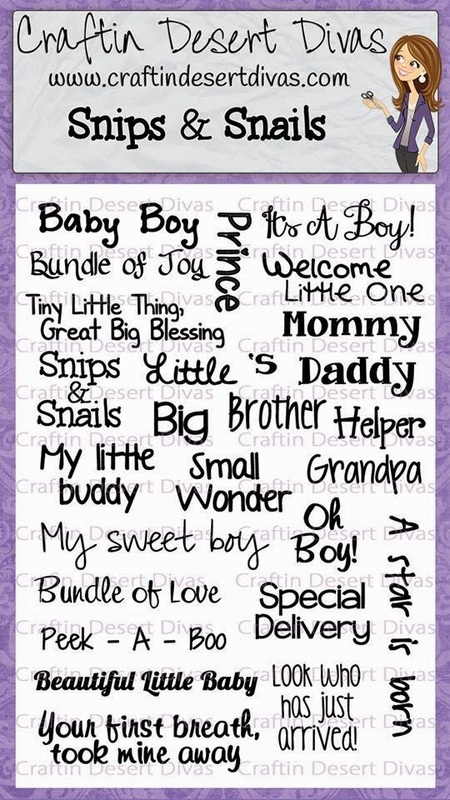 that is so adorable!!! LOve it! What a FUN slider card! 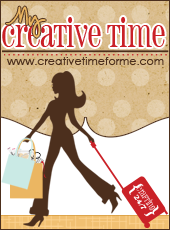 Love the papers and the design is fabulous! I'm digging this flower pot card and the sentiment. 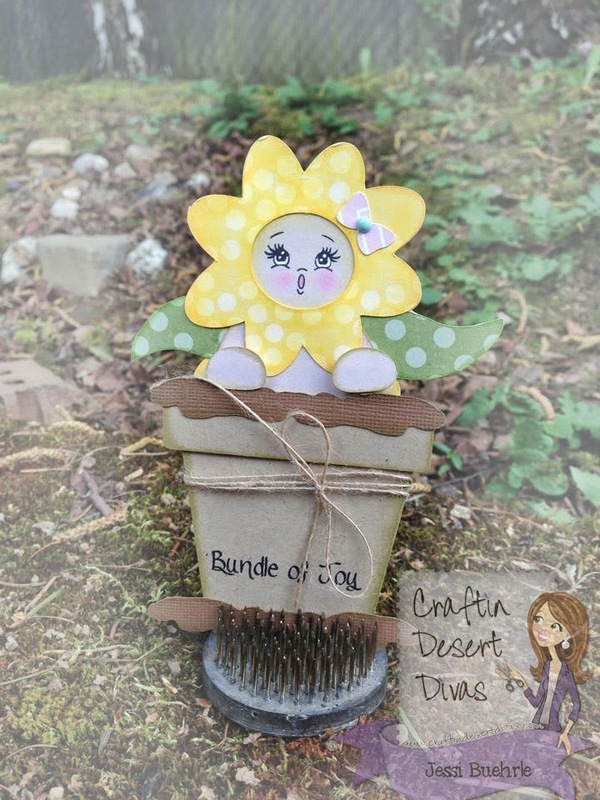 Your flower pot card looks amazing! I love the fun colors you used and the Peachy face is too cute! Awesome project! CUTE!!! Love it. Thanks for sharing. I love your flower pot card!! So adorable!! Love it very much!! love, love, love your project!! !